In Euroidiomas - Escuela de Idiomas Úbeda we offer Spanish courses and homestay programmes in Úbeda (World Heritage Town by Unesco). 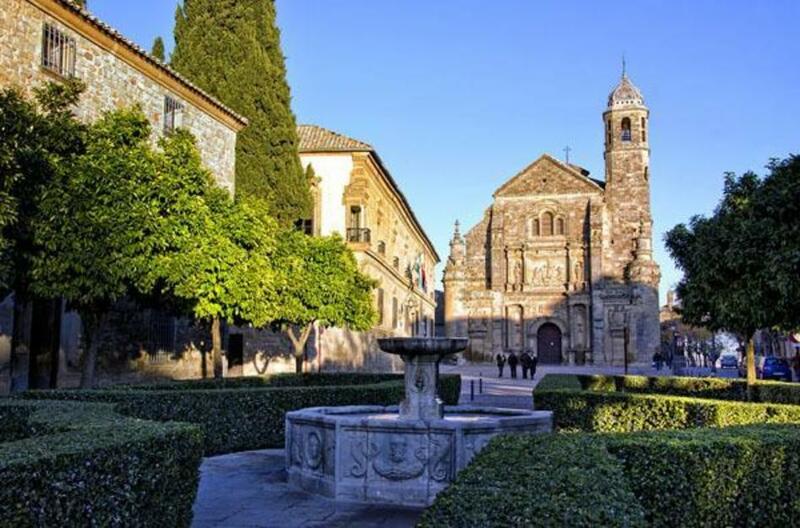 Ubeda is a quiet and safe town where people are friendly, sociable and outgoing. There are few foreigners, so it is a perfect place for immersion in Spanish Language and culture. -Morning classes from 9.00 to 13.30 from Monday to Friday for 4 weeks (80 hours). Courses start on Monday and finish on Friday, but they can be adapted to the students ‘ flight dates. The methodology of the course is based on several aspects: reading, listening, social interaction, writing and learning cultural aspects, dealing with issues related to food, history, crafts or climatic diversity. Ubeda is a small town but it has all the facilities of a big city. There are few foreigners, so students can be able to accomplish a full language immersion. -Homestay accommodation with local families in full board.